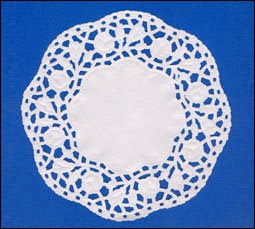 Use small, white doilies as snowflakes. On each snowflake, write a short thank you note to Jesus. Decorate the snowflakes with silver and blue glitter glue, or sequins. When they have dried, tape them to the windows.